Incorporating LGBTI inclusive policies and practices in the workplace is key to building a more engaged, loyal and innovative employee workforce. Workplaces that fall behind in this space risk missing out on effective workplaces. Safe and inclusive environments can create a more open environment, including with those who identify as transgender, work in regional offices or are LGBTI women. Pride In Diversity Associate Director, Mark Latchford, told Third Sector that the LGBTI community is really diverse and the issue in the workplace is leaders not knowing how they fit in and missing an understanding about the business case for inclusion. 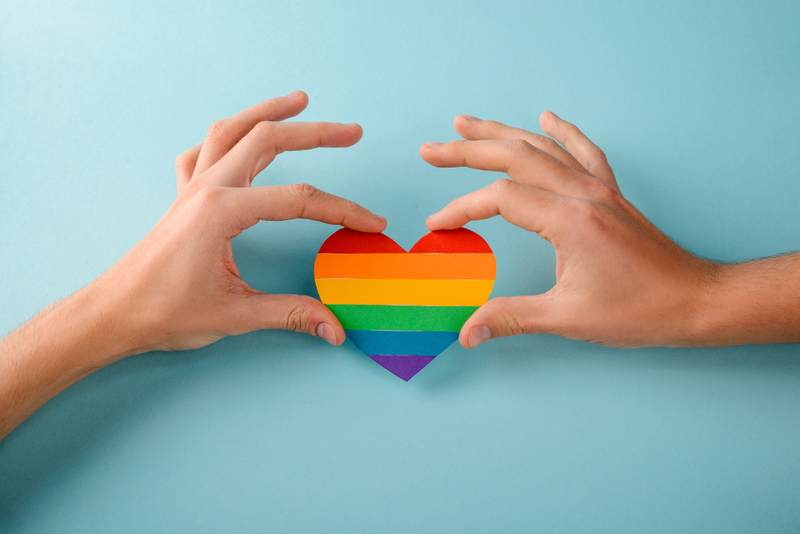 According to the Australian Workplace Equality Index (AWEI), the majority of people who identify as LGBTI said an inclusive workplace is important for engagement, with at least half responding that inclusion has a positive impact on how they feel at work. “An organisation will need overt leadership in this space,” Latchford said. He points to the marriage equality debate and how leaders who spoke up on why they voted yes made more of an impact on employees than those who did not. Latchford noted it is important to start with allies. The AWEI found 70 per cent of non-LGBTI people considered themselves an ally and 40 per cent of those who didn’t said they would if they knew where to find information on how to support colleagues. “I encourage organisations to be very serious about developing an ally community. It does not have to be only at the top of the business, but allies need to be educated. If there is inappropriate behaviour, having allies on the ground ensures things do not go unseen and unactioned,” Latchford said. AWEI employee respondents said they are more likely to be open at work if they feel they can be authentic and have to put less effort into censoring what they say, such as talking about family or social lives. Role models are also highly important. The main reason for some people not wanting to be out at work are the labels, being uncomfortable and unsure of repercussions. Colleagues, staff on the floor but not in the direct team, and senior leaders were found to be the most unsupportive. Latchford said that by acknowledging a day the community celebrates is a good start to changing attitudes. By celebrating pride month, IDAHOBIT Day, Wear It Purple and others, it sends a clear message that the organisation is empathetic. Gender diverse and transgender employees said the barriers to them being out include fears of discrimination. Latchford said he sees this in paperwork, especially around the hiring process as workplaces often ask for a former surname, but not a first name. “The reality is, irrespective of size of the not-for-profit or corporate or government, it will have employees that show a degree of commitment and loyalty that is second to none if they are well supported,” he said of changing to suit these employees. According to the In Pride Diversity’s study on female LGBTI employees, discrimination of both being a woman and being an out employee had negative connotations on their careers. The “double glass ceiling concept” contributed significantly. Latchford added that discrimination can also come from stakeholders and workplaces need to show inclusion in not just a managerial perspective, but in external contacts.